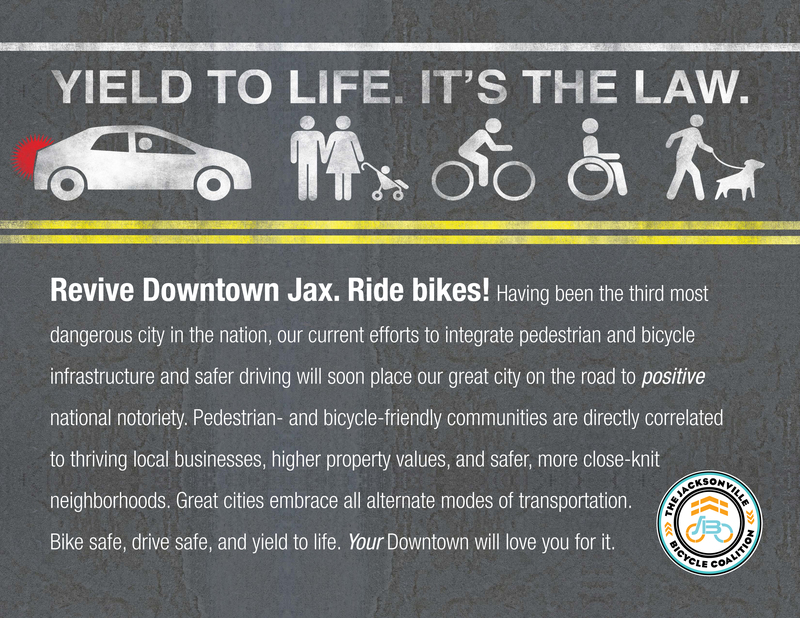 Revive Downtown Jax. Ride bikes to One Spark! Don’t forget to attend One Spark this Wednesday through Sunday and vote for Community Couriers Jax. They deliver by bike. What’s not to like?! Find out more about CCJ here.